According to Electronista, you can save $50 this week on the Alienware 17-inch notebook at the dell.com. This notebook comes with Windows 7 Home Premium 64-bit and is packed with 2.4GHz Intel Quad-Core Haswell processor, NVIDIA GeForce GTX 765M 2GB video card, 8GB RAM and 750GB hard drive. So if you want to own this awesome Alienware gaming notebook, all you have to do is use “2M66J?BPVPP$F3” coupon code at the checkout. 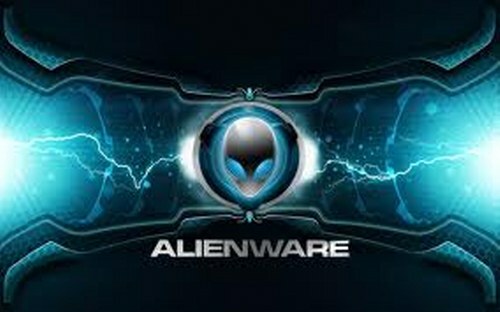 List price od 17-inch Alienware Haswell notebook is $1499 but with this coupon is cut to $1449.